Chrome version 68 has only been out for a week or two but the Chrome team is hard at work on the next version. 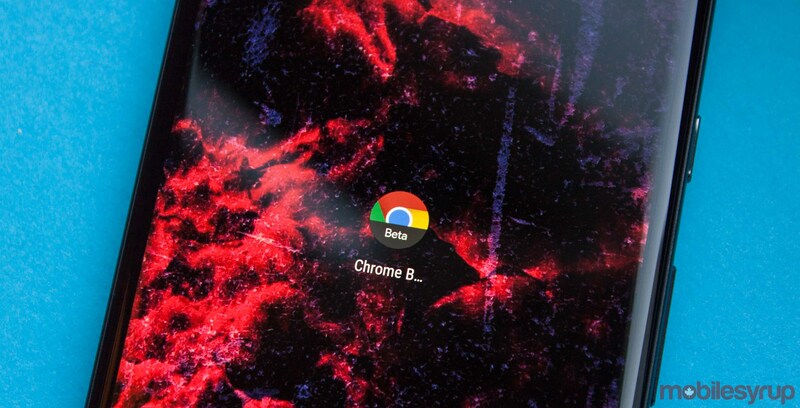 Chrome 69 hit the beta channel and Android Police did a tear down to reveal the newest upcoming features. The biggest addition is support for notches. It’s a small but important feature considering Android supports display cutouts now. Primarily, this feature adds extra padding to websites in landscape mode, instead of cutting off elements with the notch or rendering an ugly black bar. This will definitely be helpful on the Pixel 3, which looks to have some serious big notch energy. Additionally, Chrome 69 will have a built in media player for Android Go devices. For those unfamiliar with Go, it’s a modified version of Android built for devices with 1GB or less of RAM. Often these devices have restricted storage space. Using Chrome as a media player is smart as it already comes preinstalled on every Android device. Furthermore, Chrome is natively capable of playing many video and audio formats. Chrome 69 will also bring a new download manager design as well. Functionality isn’t changing significantly. However, the page will be decked out with that Google look. White background, black and grey text, blue accents. It also adds categories to sort your downloads by file type. Finally, Chrome 69 should bring picture-in-picture to desktop on Windows, macOS, Linux and Chrome OS. This will be a native solution, unlike some extensions that let you do this now. Overall a solid update in the works. Some of these features are available to try now. If you’re using the Chrome beta channel, you can enable most of the features using Chrome flags. If you’re not so adventurous, you can wait until September like the rest of us.